Children who have been brought up using computers find the Internet a delightful opportunity to explore new worlds without leaving their computer keyboard. The Internet provides a fund of interesting information. Children may follow their curiosity to discover information on almost any topic. The "almost any topic" is part of the problem because there are many topics that children are not mature enough to learn about. Furthermore, the Internet permits communication with both the child and adult worlds. Children's voices are disguised by the anonymity of the computer, and they cannot be differentiated by other adults using the Internet. The anonymity actually can be socially helpful for shy or fearful children. The overriding concern is that the exposure to so much adult information and communication provides teens with a pseudo-sophistication that permits them the opportunities to make decisions they haven't the wisdom or experience to make. Social media sets encourage open communications which unfortunately can become too open. Parents are often intimidated by their adolescents who may know more about Internet use than they do. Although parents know they should provide guidance, they're not sure how much to restrict their children's use and often don't know how to restrict that use. Despite technology's efforts to provide assistance to parents, parents often don't know how to use the technology. Parents can go to a computer software store to ask for information on appropriate screening programs. School teachers who teach computer science can also be helpful. New areas of conflict have arisen between parents and children. Although the family challenge of the Internet is in some ways similar to the challenge of too much adolescent talk on the phone the complexities of the Internet multiply the struggles that some parents have with their children. If adolescent-parent relationships are reasonable, Internet problems will be a matter of clear communication and acceptable boundaries. On the other hand, if relationships are troubled (and many are during the teenage years), the Internet may add to family struggles. It's a good idea to sit down with your teenager to negotiate an agreed upon time for Internet use. That Internet time should only begin after homework is complete (unless the Internet is being used to gather homework information). Try to be positive about your teenager's use of the Internet, and explain you're pleased if they're using it for educational or social purposes. Ask them not to provide their address or telephone number. Internet predators are real. There have been a number of publicized experiences where this has caused teens major problems. After you've come to an agreement, write the agreement down. Use it for a month's trial and determine if your teen is using the Internet reasonably. If not, your agreement may require some modifications. Don't permit children to lock doors when using the Internet. As long as they know they aren't entitled to complete privacy, they're less likely to be exploring material you would prefer they not explore. Screens should be in family rooms. Your kids are likely to wish to join media sites such as Facebook and Twitter. When you first give them permission to use those sites, explain that you will be checking the sites occasionally and will thus need all their passwords. Most young kids will happily accept your guidance. For those who balk and complain that you’ll don’t trust the, you need to first explain that you’ll not bother reading it daily but that it’s not that you don’t trust, but only others who might harm them. 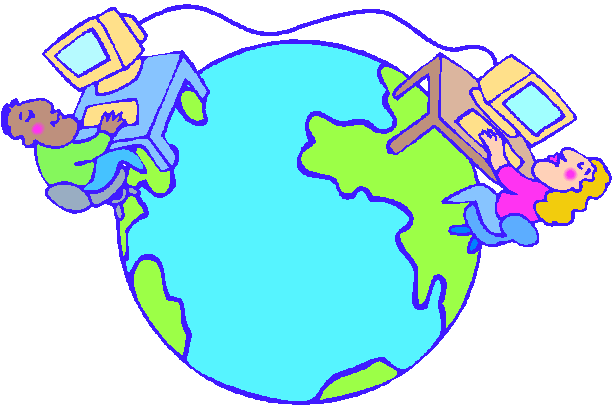 The Internet can help children to explore new and positive worlds. For young children, restrict Internet use to children's programming. For school-age children and teenagers, negotiate time allowed for use. Internet time should take place after schoolwork is done. 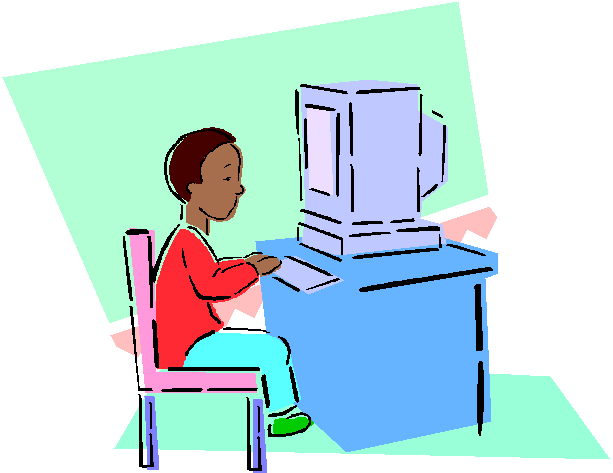 Purchase programs which limit Internet use for children. Internet use should take place in a family room. Parents should have children’s passwords for social media sites and should check those sites intermittently.